#Coupon Codes: Exclusive Access Online Only! Save up to 65% off on Outlet Items plus Free Shipping on $40. No Coupon Codes Required Click Here to Shop! Current Avon Campaign 17. Good Through 8/5/16. Click Your Avon Catalog! I want to receive Avon Catalog by Mail. Shop with confidence our products are magnificent. I love & care to share the best to my Avon customers online. 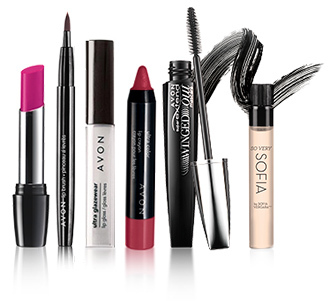 Previous Post #Avon Outlet Savings – While Supplies Last! !